This upcoming Wednesday, stores throughout the United States and Europe will officially start offering customers the brand new PlayStation Vita. The new video gaming device is much more than it seems. The Vita is going to have numerous features that many are used to seeing on smartphones. 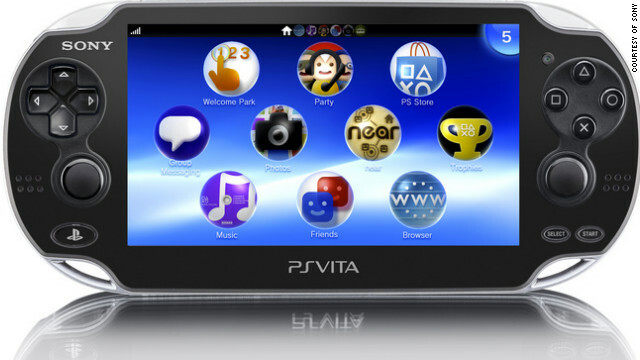 The PlayStation Vita comes with GPS, cameras, touch screen features, social apps, music, and Internet connection. The price for the hand held device to going to be about $300. It is reported that many may be required to pay a monthly service plan for the use of the 3G network. Despite the cost, many gamers are already itching to get to stores to buy the device. The Vita is a clear giant step up from the previous PlayStaton and Sony hand held video game system, the PSP. After months of hype and promotion, gamers can finally get their hands on the Vita and judge for themselves whether or not we have entered a new age of hand held gaming, or if the Vita is not worth the money listed on the price tag.